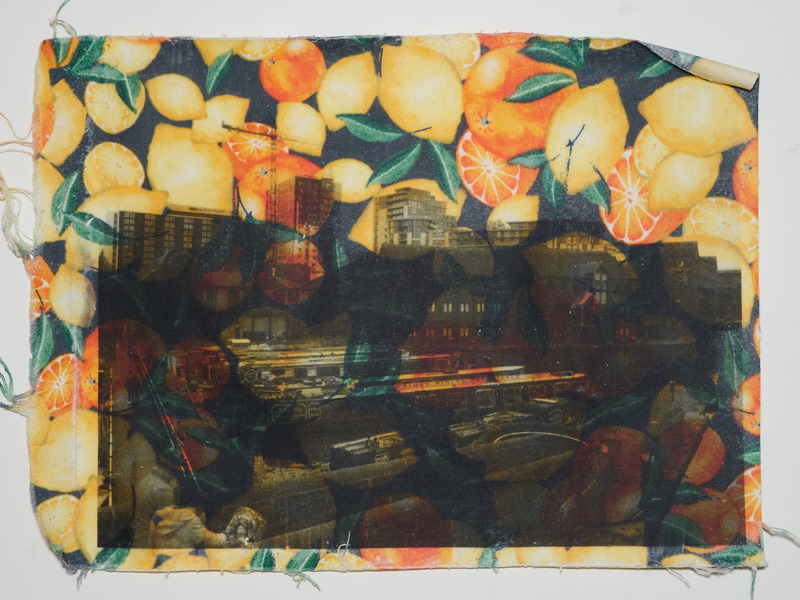 Artist Dimitri Haddad was awarded the International Residency Exchange based on a proposal he developed to consider Birmingham’s textile industry. Through research and photography he explored the innovations of the industrial revolution and the impact of globalisation. During the residency Dimitri undertook research at the Library of Birmingham archives and within the built environment to find traces of the industrial revolution. He found that the first modern cotton spinning machine was invented by John Wyatt and Paul Lewis and was first operational in Birmingham’s Old Square. He contrasted this with the city’s retail offer, shopping centres and busy shopping and commercial spaces. 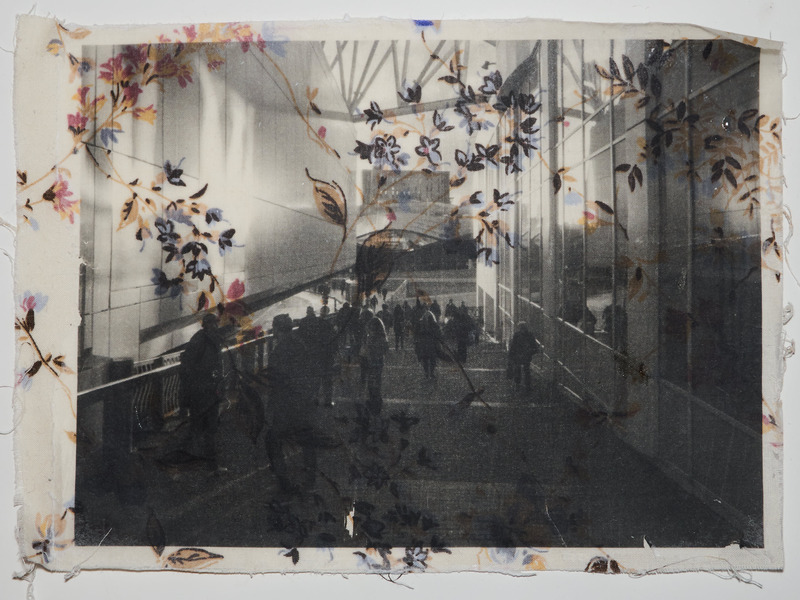 During the residency Dimitri documenting the city, particularly the shopping areas, created a series pf photographs and hand printed this imagery onto textiles inspired by the pre-industrial age. 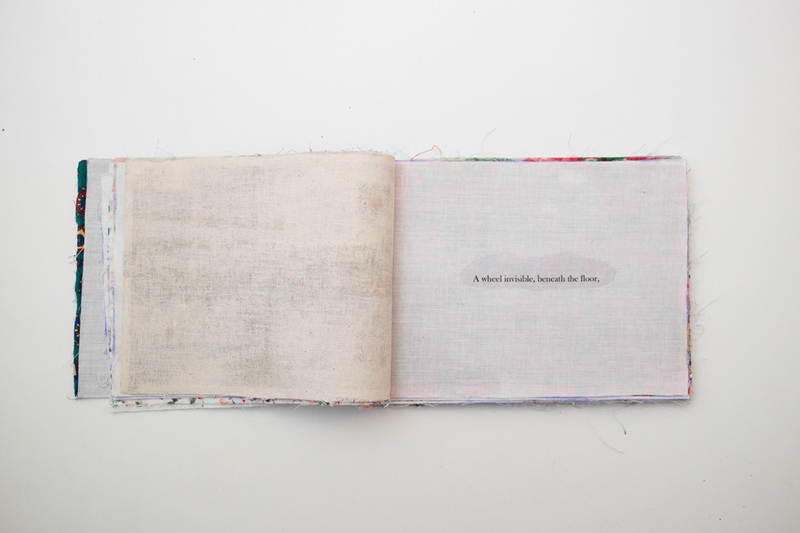 At the end of the residency period he handmade a dummy photo book incorporating a poem by poet John Dyer. 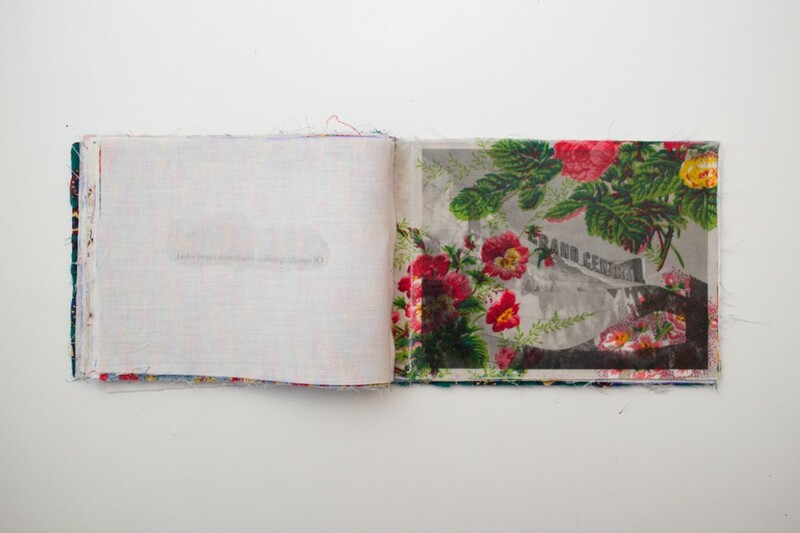 The photo book, with text, take the form of a textile pattern book. The residency was developed in collaboration with the IED, Madrid and the exchange opportunity was awarded to Dimitri Haddad and to Anneka French. This opportunity is part of a broader series of continuing professional development conceived and developed by GRAIN.